FAA officials who must sign off on a final environmental assessment are on furlough, delaying use of the new passenger terminal. Alaska now plans to start March 4, and United aims for March 31; 24 daily flights are scheduled. 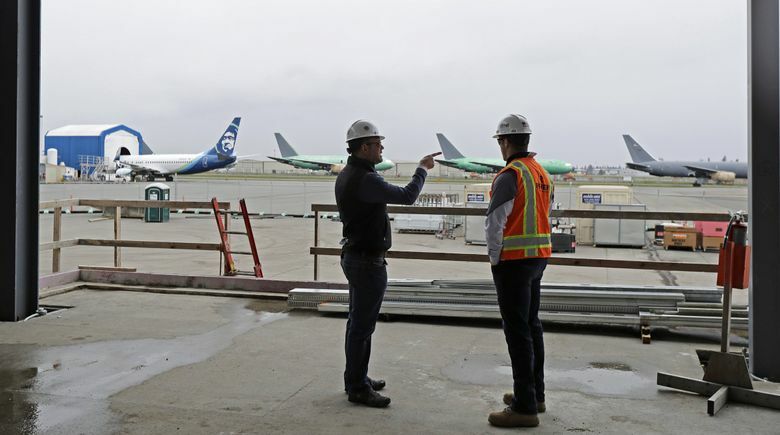 EVERETT, Wash. (AP) — Alaska Airlines says it will delay the start of commercial passenger service at Paine Field in Everett, Washington, by at least three weeks due to the ongoing partial shutdown of the federal government. Alaska and United Airlines plan a combined 24 daily flights at a new passenger terminal at the airport, but they are awaiting Federal Aviation Administration approval. The officials who must sign off on a final environmental assessment are on furlough. The Daily Herald reports that Alaska planned to begin service on Feb. 11, but the uncertainty surrounding the federal shutdown prompted a delay until March 4. United plans a March 31 start. Alaska said it would work with ticket holders to provide refunds or book travel from Sea-Tac Airport, at no additional cost.